This compact electric bike has an aluminium folding frame making it perfect for easy transportation and storage. The 36V10AH Li-Po battery fits neatly inside the frame keeping it well protected and the frame is then held together with a patented safety hinge that ensures it will not come loose during use. The brushless motor has plenty of power and will push the bike to the UK maximum legal speed of 25KM/H making it totally road legal. 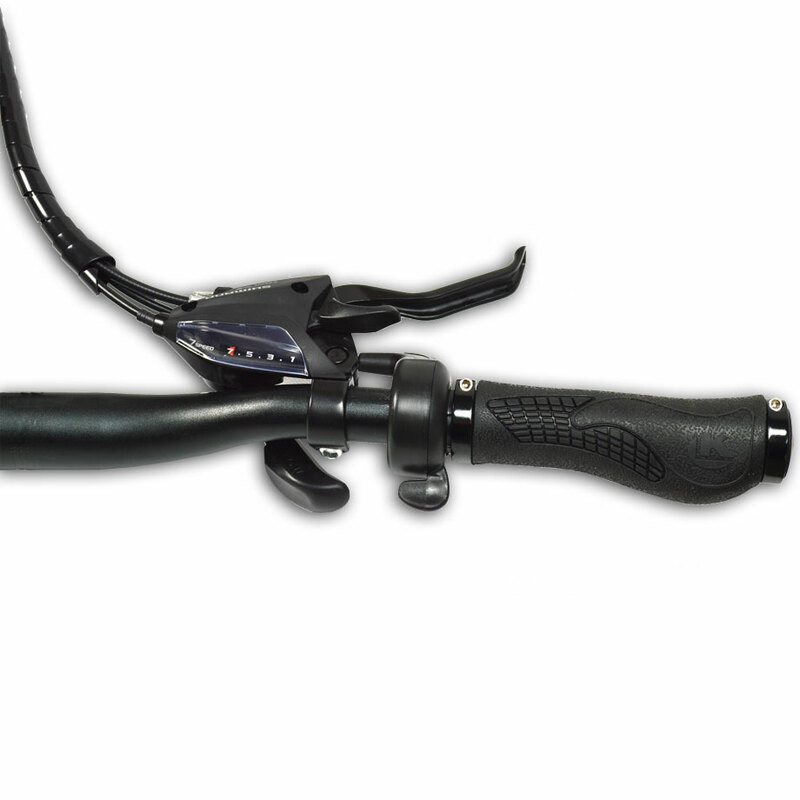 The intelligent throttle system makes operation very easy. Just select how much help you want from the electric system using the easy selector, start pedaling and the motor will assist. 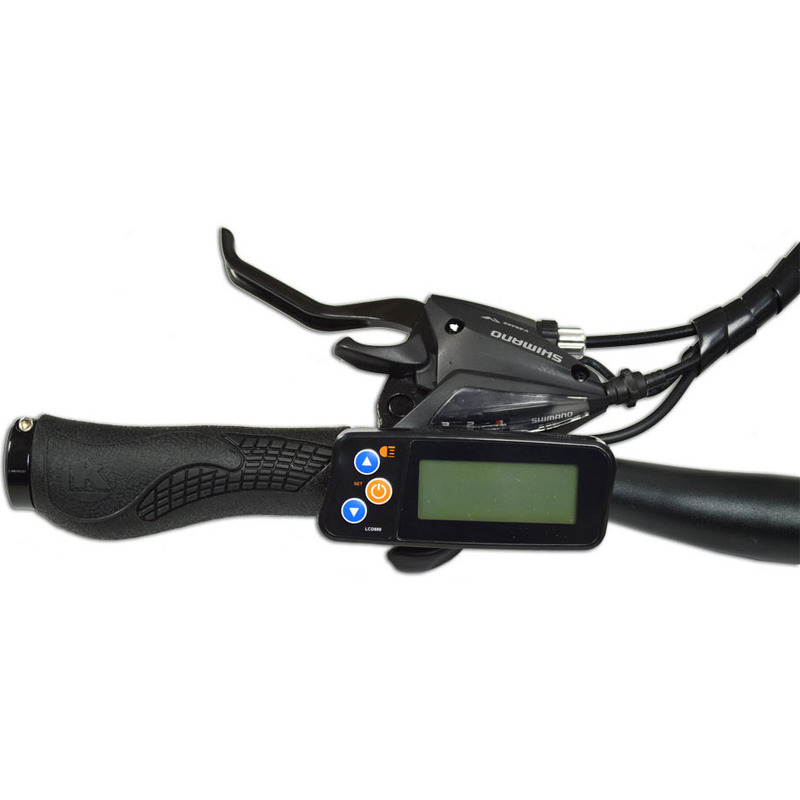 Other features include kick stand, key operated throttle lock and rear wheel lock, battery life indicator, bright front LED headlight, horn and rust resistant chain.